Scotchman Industries Inc. released three options to make its hydraulic ironworkers more efficient and user friendly. Low-profile LED work lights are available and are factory installed. Optional retrofit kits are available for infield retrofitting to ironworkers. 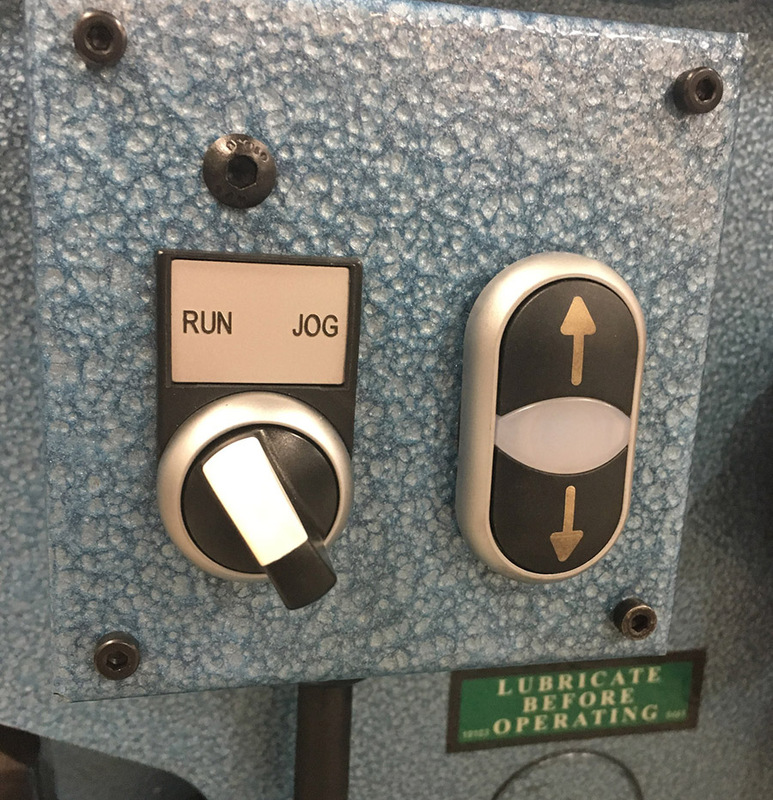 The jog motor control increases precision when setting the stroke control on a 50-ton Scotchman ironworker. This feature is helpful for aligning and positioning tools accurately and while doing regular machine maintenance. The snap ring removal tool is sold separately or included with the purchase of a #20 punch and die package.